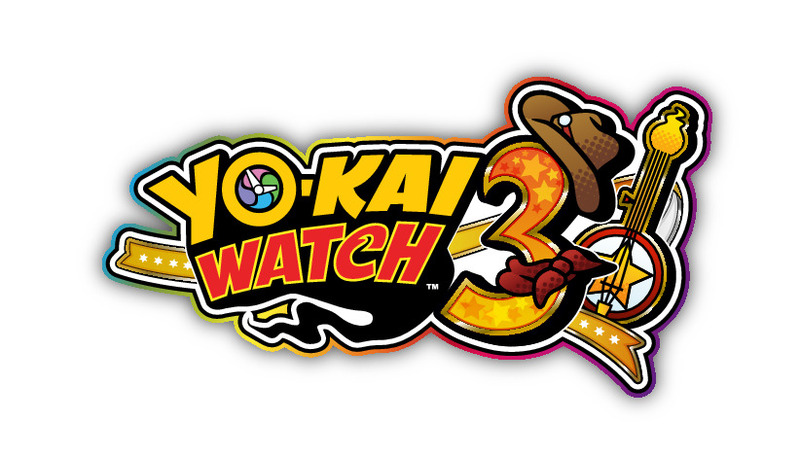 Nintendo and Level-5 have announced a western release for Yo-kai Watch 3. The pun-infused ghost-catching RPG will launch for the Nintendo 3DS on February 8th in North America and sometime this winter in Europe. Featured above, you can view the announcement trailer for the western release. Nintendo also released the free “Moon Rabbit Crew” update for their other Yo-kai Watch titles, Yo-kai Watch Blasters: Red Cat Corps and Yo-kai Watch Blasters: White Dog Squad. The new update adds new missions, new areas to explore, and Big Bosses to make friends with.